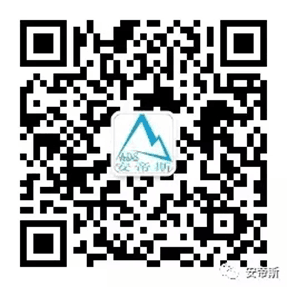 We, ADS (Beijing) Control Technology Co., Ltd, are a joint venture company and located at Beijing, the political and economical center of China. 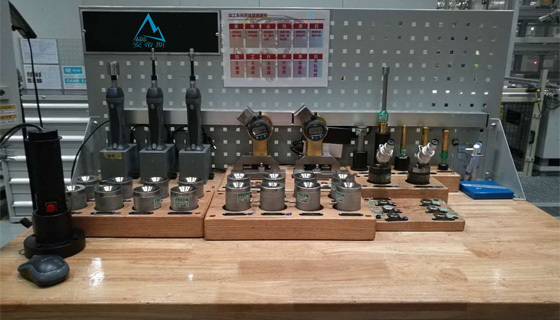 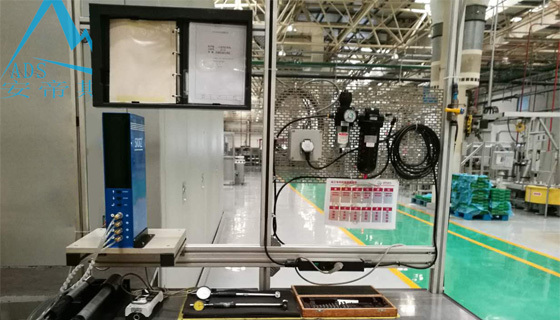 1500 square meters factory and the 150 workers, 28 specialist, 4 engineers as well as the high precision production line allow us to provide our customer with the high quality and high precision ADS standard gauges, measuring tools and instruments. 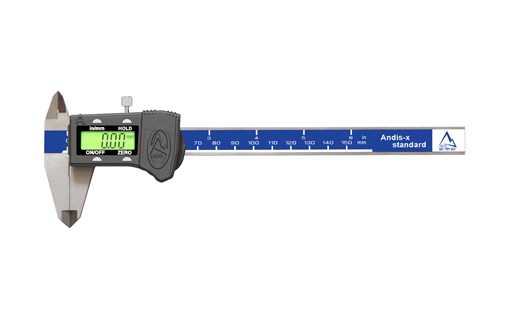 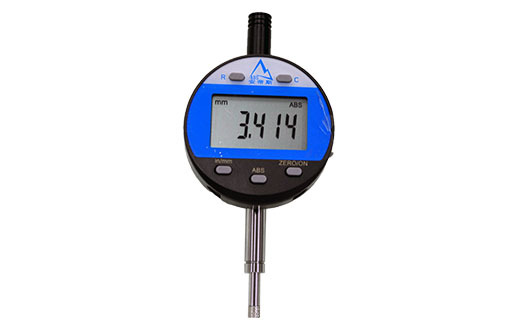 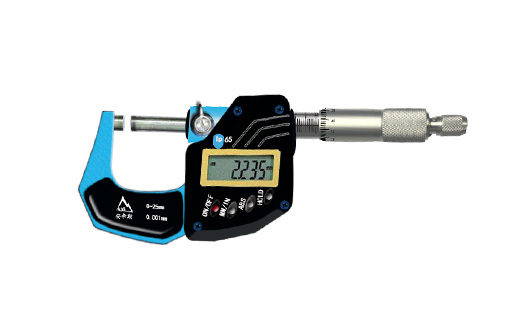 At the same time, on the basis of our strong specialist team and know-how technology, we could also provide you the perfect customized non-standard measuring tools and gauges for your measuring task. 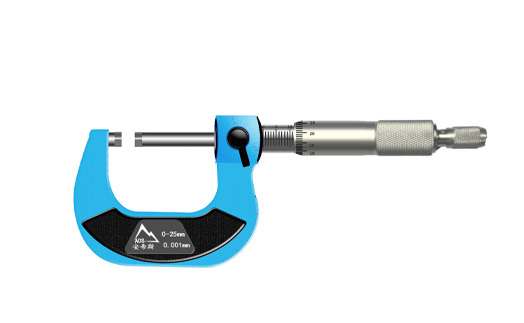 ADS adheres to the relentless pursuit of products' high precision, high quality, high stability. 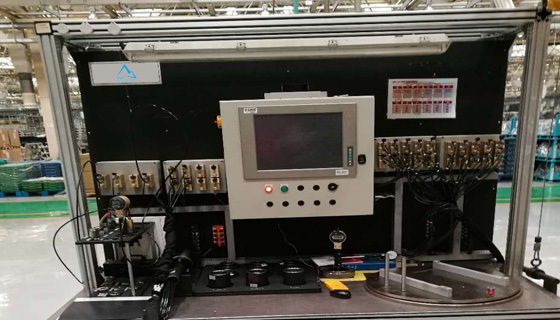 We promise all standard products will unconditional return replacement and bear the third party inspection fees, in case the third party inspection unqualified above provincial level.